Posted on January 13, 2017 by Jonathan R. Grant, M.D., F.A.C.S. Properly caring for the skin after laser resurfacing treatment is critical to achieving the desired improvement and avoiding complications. The appropriate aftercare routine actually depends on the specific resurfacing procedure performed (and the technology used); the more powerful the treatment, the more attention must be paid to the skin during the healing process. The following is some general information and recommendations from Dr. Jonathan Grant, a trusted facial plastic surgeon that offers laser skin resurfacing treatment in Seattle. Dr. Grant will provide you with medical-grade skin care products and instructions for use in the weeks immediately following your laser treatment. 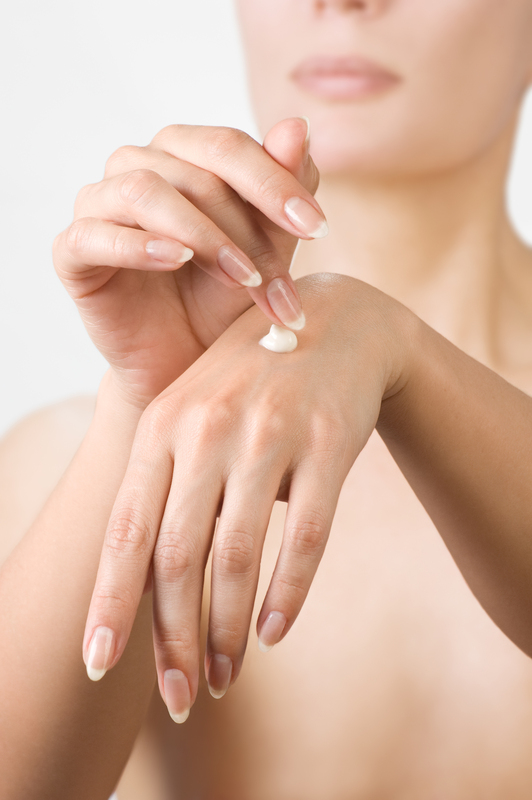 Around the three or four week mark, you can resume using your normal skin care products in most cases. The healing skin should be kept moist and lubricated with topical creams or ointments. Dr. Grant and his team utilize Bio2 resurfacing recovery products for C02 laser recovery. Package products in the CO2 laser treatment kit include a gentle cleanser, a nutritive spray to encourage more rapid recovery and a laser balm that should be applied in a thin layer to keep skin moist. Though it may be tempting, picking at the skin is strongly discouraged. Not only does it disturb the healing skin, it can also transfer bacteria from your fingertips to the skin, causing infection. Infection after laser treatment is very rare but it can prolong recovery and cause scarring. It is extremely important to protect the healing skin from the sun when going outdoors, or else sun damage could cause long-lasting pigmentation problems. Apply a heavy-duty sunscreen with zinc oxide and a high sun protection factor (SPF) to the skin. Wearing a broad-brimmed hat is also a good idea. This is a good practice anyway — regardless of whether you are healing from laser treatment — so get into the habit of applying sunscreen regularly. Dr. Grant’s practice includes a zinc oxide sunscreen in your laser treatment kit for CO2 laser resurfacing. Our team will provide you with detailed aftercare instructions during your pre-operative consultation or assessment. We will also follow up with you during the post-operative period to monitor your healing and ensure there are no problems or questions. Based on your unique healing pattern, we may make changes to the aftercare routine as needed. For more information about laser skin resurfacing, please contact Cascade Facial Surgery & Aesthetics and request a consultation today. You can call our office at (360) 336-1947 or send us an email.